QSR Media got in touch with ST Group Managing Director Tatt Ghee Saw to talk about Hokkaido Baked Cheese Tart, the first cheese tart brand to make its way to Australian shores. 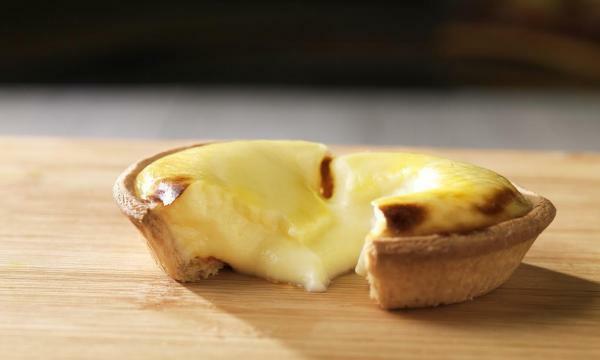 Hokkaido Baked Cheese Tart, which has a network of stores across Shanghai, Singapore, Indonesia, Brunei, and Malaysia, aims to bring the popular cheese tart trend to Australia. The international brand's first Australian store opened in Melbourne. QSR Media: Can you tell us more about your brand? What makes it unique? Hokkaido Baked Cheese Tart has been one of the most fun projects I’ve done under the ST Group. It’s a fantastic brand to bring out to Australia and our stores are unique because they’re the first of their kind in Australia – the cheese tart craze is huge throughout Asia which made it all the more exciting bringing it out. There is obviously always a risk when you start a business, or in this case launch a brand into a new market. 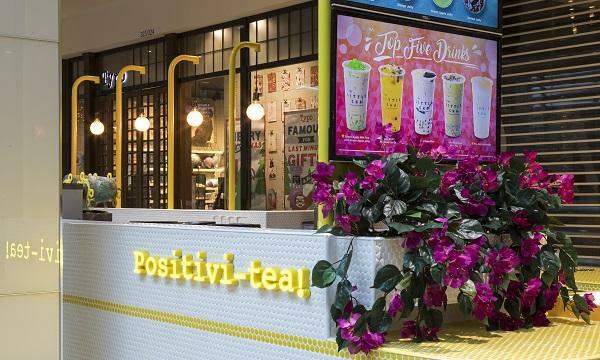 But we saw how successful it was already at our Asian stores, and so we were feeling quietly confident about recreating that within the Australian food market. Nothing stops the nerves completely, but thankfully it paid off and there were huge lines for our tarts at the opening days of each of our stores, which was fantastic to see. My wife and I actually took our whole family down for the first Hokkaido Baked Cheese Tart opening day in Melbourne Central; it was exciting! QSR Media: What's the story behind your Australia launch? Before bringing Hokkaido Baked Cheese Tart to Australia, we had stores in Shanghai, Singapore, Indonesia, Brunei, and Malaysia that were already successful. We’re not the only baked cheese tart company throughout Asia, and it’s a big trend throughout the continent. With this in mind – and with the experience launching other brands into the Australian market we knew two things: that the Australians, with their experimental palette, would be open to this new trend, and also that we had the right infrastructure within the ST Group company to be the first cheese tart brand in Australia. So we jumped right in! I do feel really lucky to have such a wonderful team in our Melbourne office. The launch wouldn’t have been such a knock out without a team like ours. QSR Media: How has your brand been received? Honestly, the lines at each of the stores on their respective opening days were a relief every single time. We all worked so hard to get it over the line and open the first round of stores before the end of 2016. The cheese tart craze is set to continue throughout Australia now, and we are already working on projects for 2017 that I can’t talk about just yet. We’ll keep everyone up to date though as soon as we can. QSR Media: What can you say is the most challenging thing about your opening? I’d say aligning all the elements of the opening: the build, contactors, food suppliers, marketing – it all has to align with timing. With so many moving parts, that can definitely be a challenge. QSR Media: Any big plans for the year? We do. A lot actually! I wish I could talk about our plans but I can’t just yet. Stay tuned because we’ve got a huge year planned.